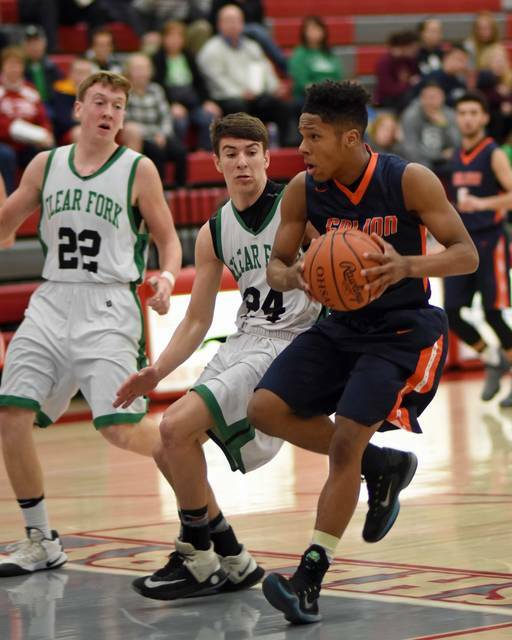 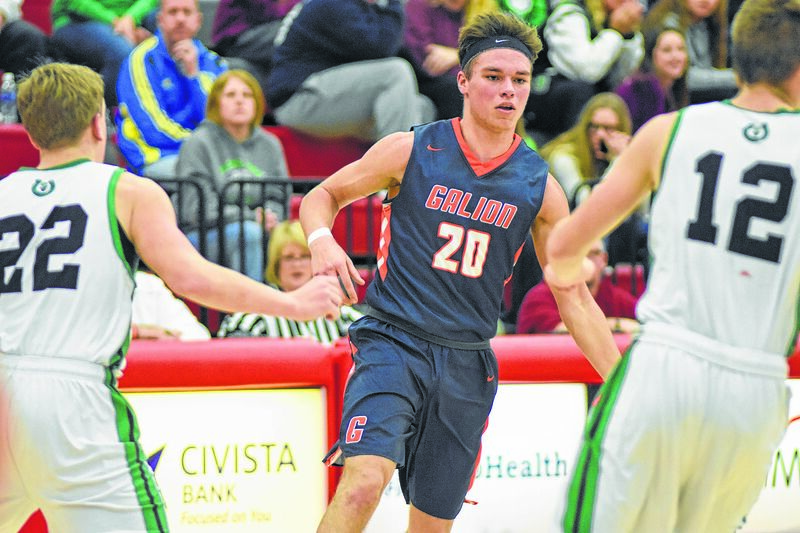 Galion sophomore Zhamir Anderson drives the ball coast to coast to score on a layup against Clear Fork in sectional tournament Wednesday at Shelby High School. Photo by Don Tudor. 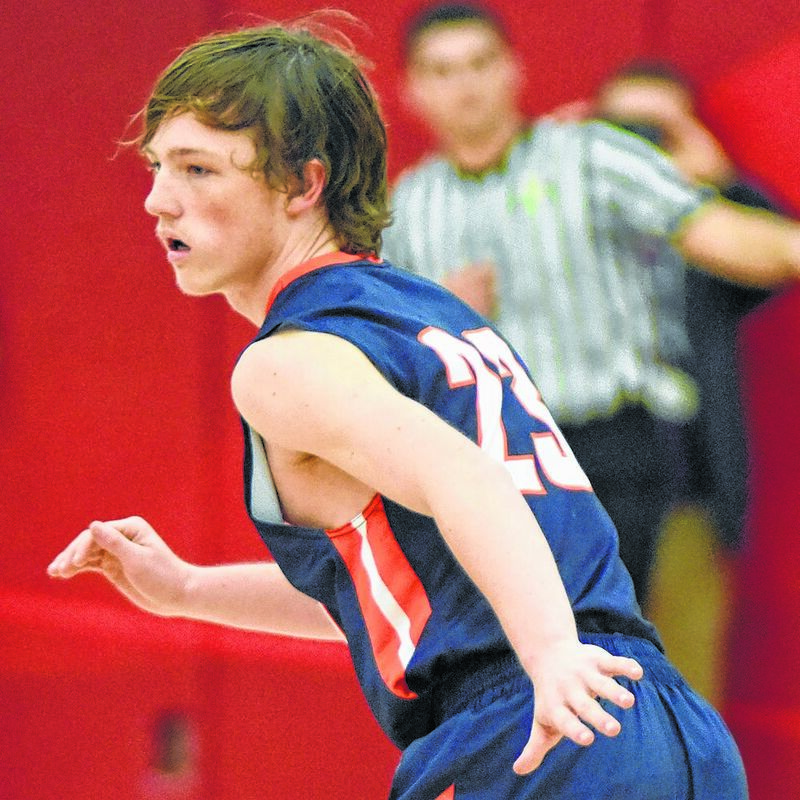 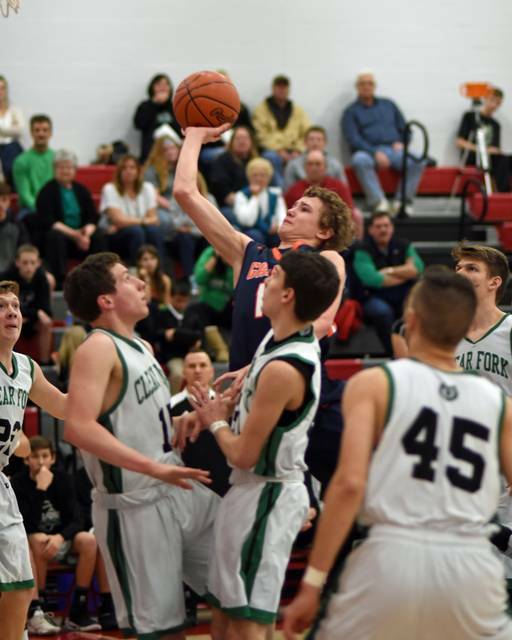 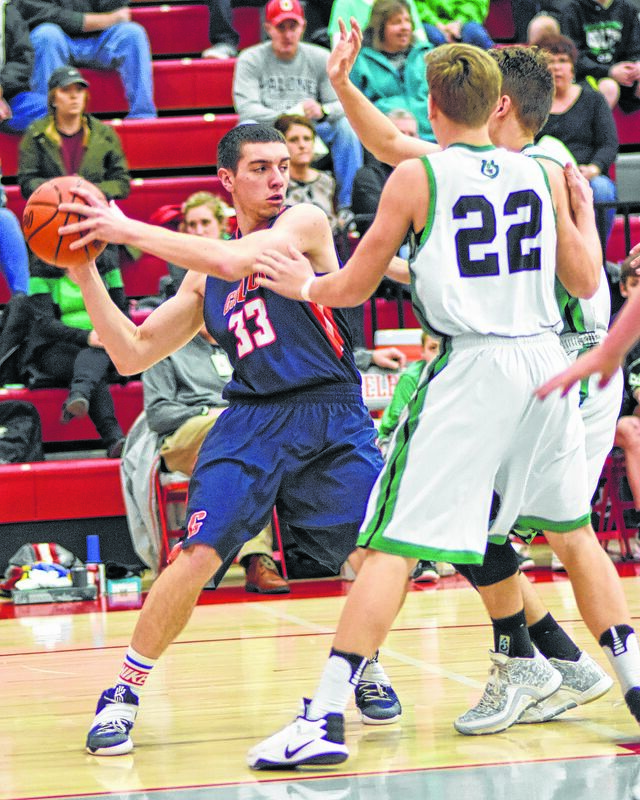 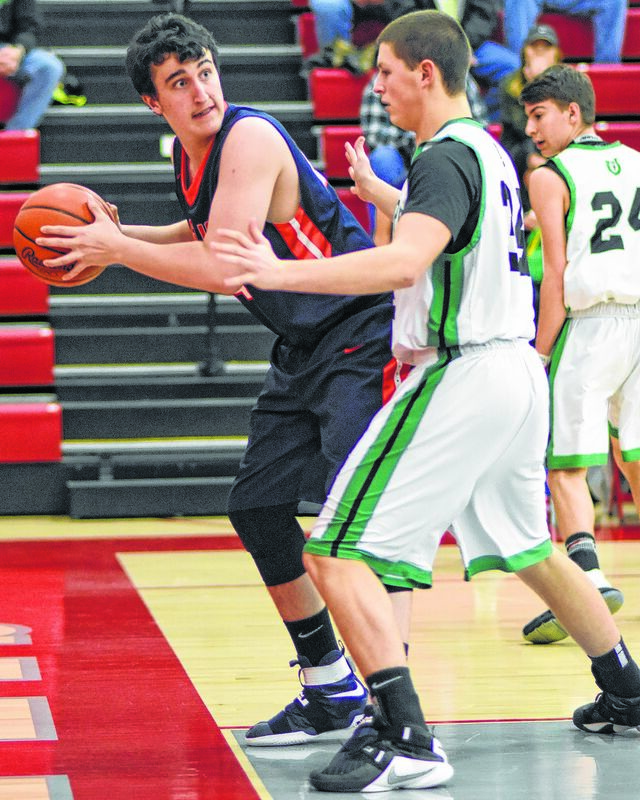 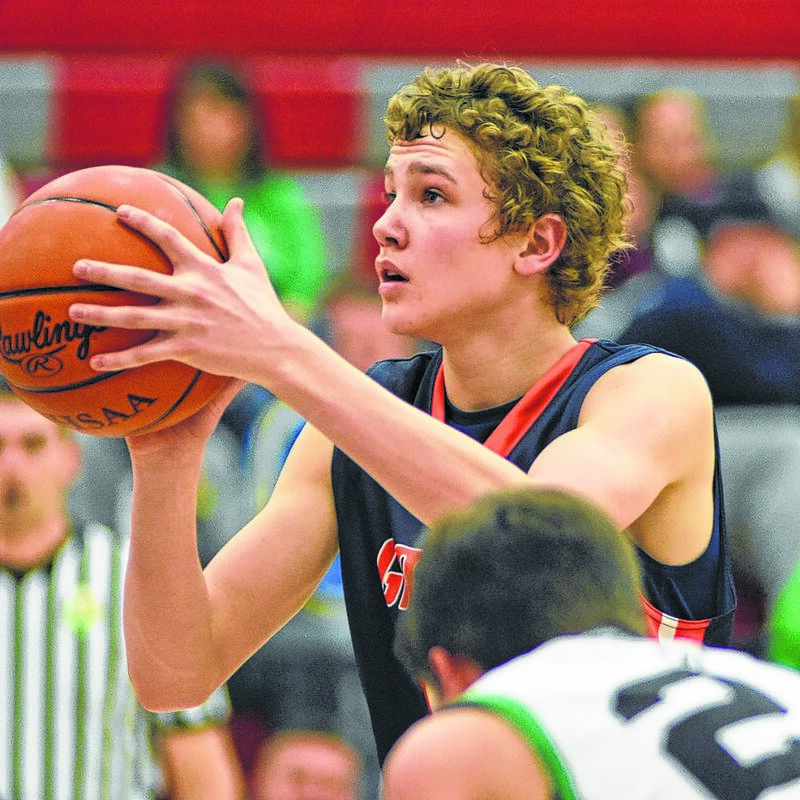 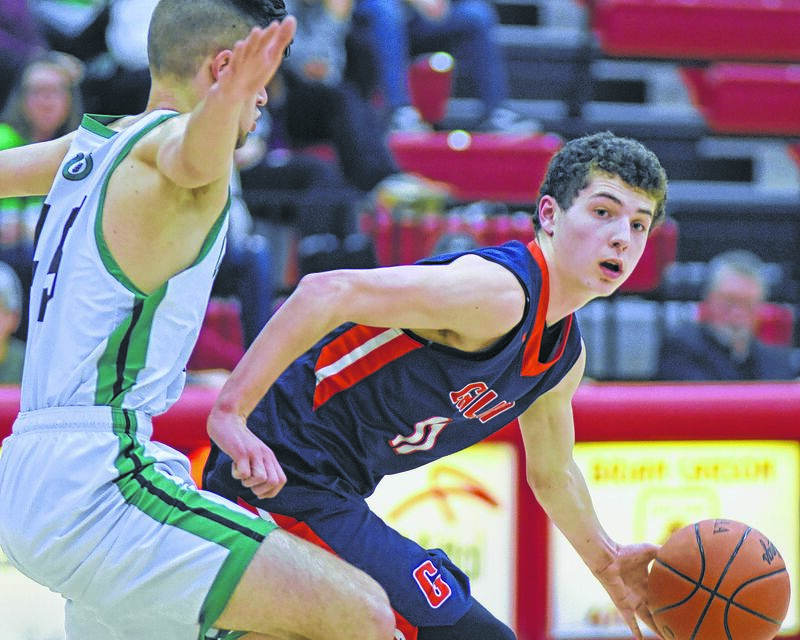 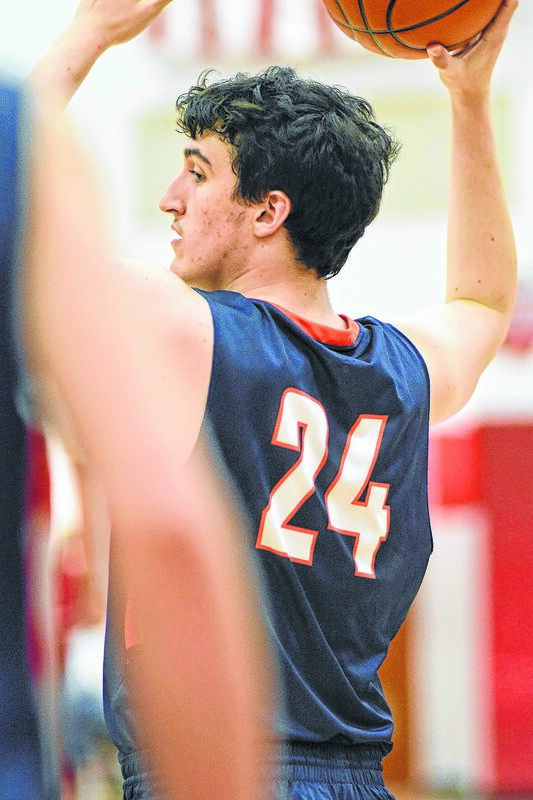 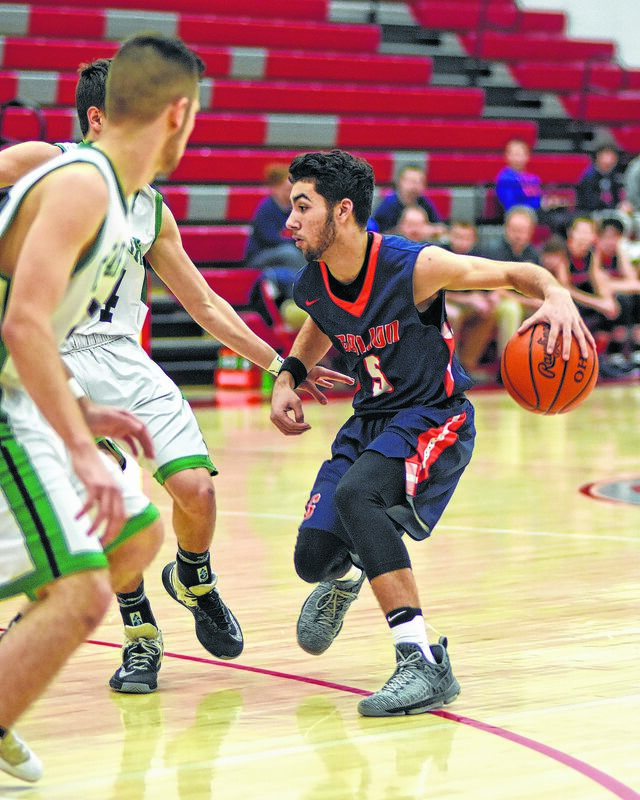 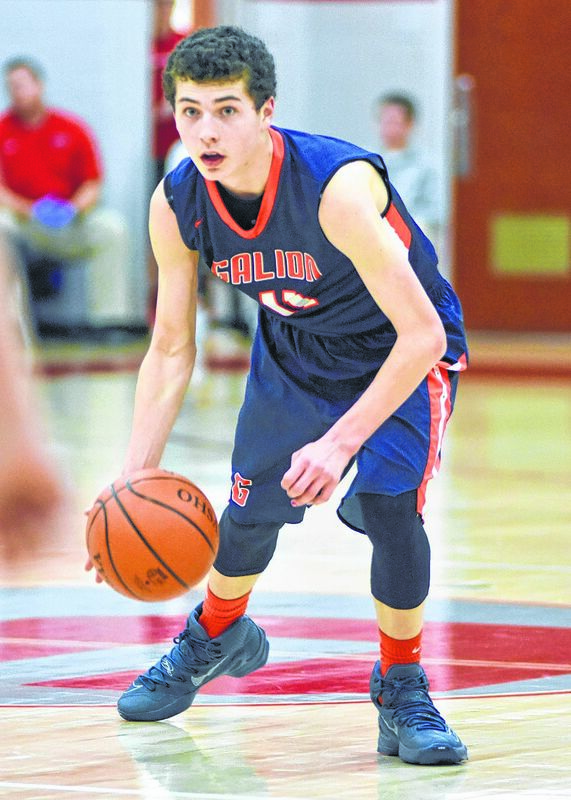 Galion sophomore Gage Lackey puts up a shot while surrounded by Clear Fork defenders in sectional tournament action Wednesday at Shelby High School. 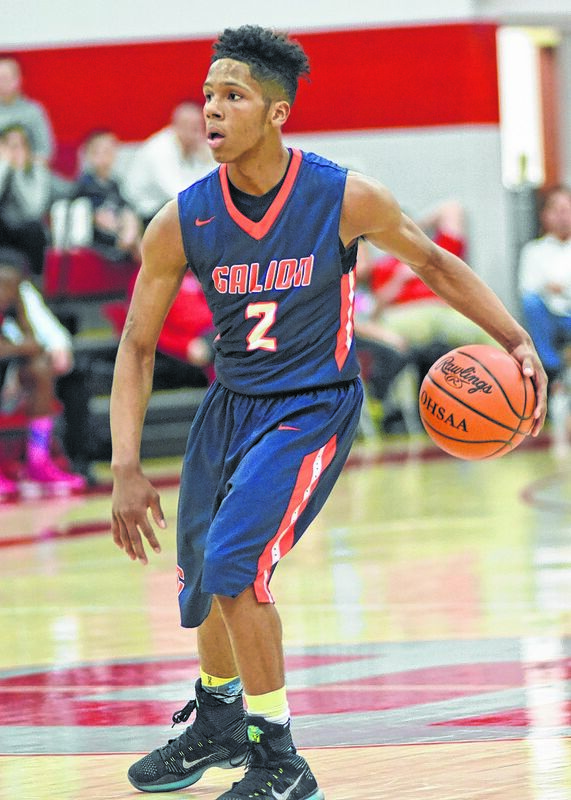 Photo by Don Tudor.